Having trouble getting rid of Cane Toads? Cane toads are a major pest problem in Queensland and they’re a hassle to get rid of. HopStop® spray is a simple and effective method of controlling cane toad populations. What’s more, it’s safe for people and pets, and is a far more humane way of eliminating toads. It can also be used in your garden and outdoor setting. How do I know if it’s a cane toad? Firstly, many of our Australia native frogs have similar colouring and markings to can toads, so make sure when you’re getting ready to spray that your target is actually a cane toad. 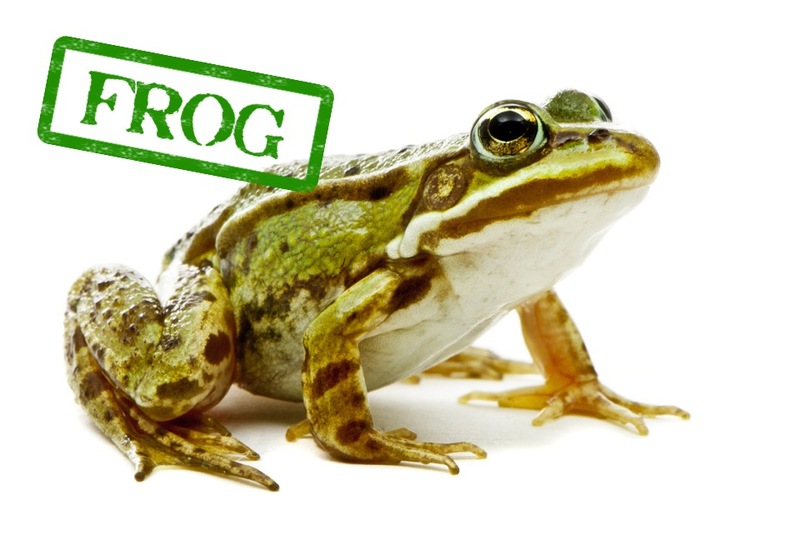 This is especially important because Australian native frogs are legally protected fauna. Shake the can gently before use. Before using the can for the first time, remove the tear-off tab from the top of the trigger. Hold the can upright about 20-30 cm from the toad and spray the toad for 2-3 seconds. The toad will hop for a short time, then stop moving and flatten into a ‘hunched’ position. If you think that a lot of the spray missed the toad, apply another short spray. Large toads (more than 10 cm long) should be sprayed a second time. Where possible, let the toad stay where it stops moving. It will lose consciousness and then die there. 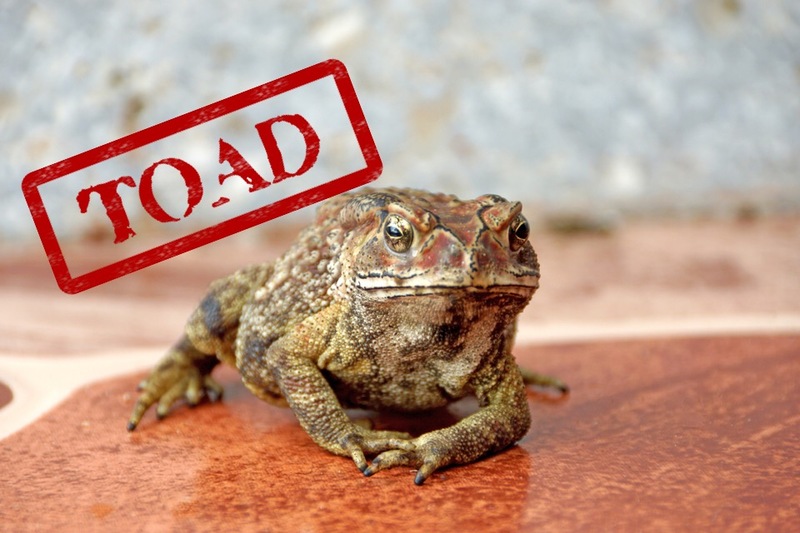 The dead toad should be collected 1-2 hours later, and placed into your garbage bin. Do not directly handle toads whether they’re dead or alive – wear gloves, or use an implement such as a pair of tongs. HopStop® should only be used outdoors. Do not use it inside buildings or other enclosed areas, and do not inhale the spray. Do not spray it towards yourself, other people or animals, and avoid direct application to plant foliage. Do not spray it into or over bodies of water. HopStop® has been trialled successfully in a wide range of locations and settings. However, knowing a few basic behavioural traits of cane toads can also help with use. The toad will try to hop away from you and the spray. A toad that is close to a feature such as a wall, fence or rock has fewer routes for escape, and can be a prime target. The toad will react to being sprayed by trying to hop to cover. Watching where it hops, and allowing it to find a place to settle quietly can be more effective than chasing it. Chasing the toad is likely to alarm it, causing it to panic and try to hop further and faster. HopStop® is supplied in a pressurised dispenser, and should be treated like any other aerosol product. The contents of the can are highly flammable and should not be stored or used near any sources of ignition, naked flames or any incandescent material. Do not smoke while using HopStop®. Store the can in a cool place away from direct sunlight. Avoid contact of HopStop®with your skin, eyes and clothes. 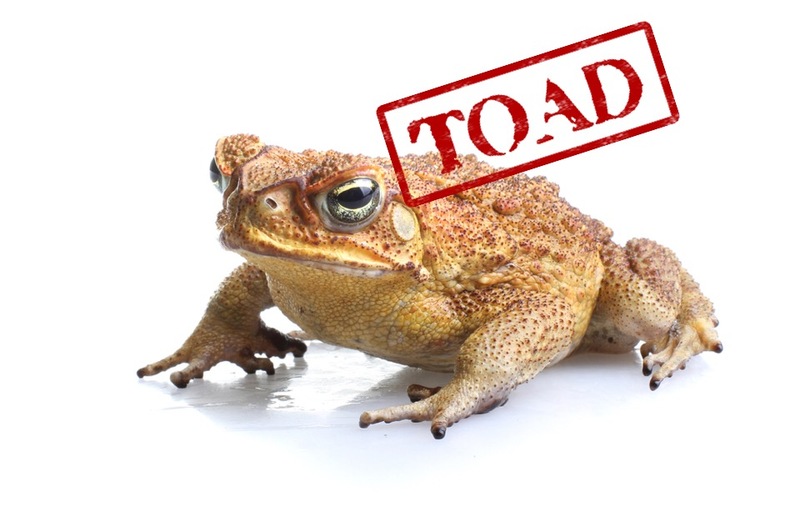 Wear suitable clothing, and wear gloves when using the product or handling toads. In case of accidental skin contact, wash the affected area immediately with soap and water. In case of eye contact, wash eyes immediately with water. Do not puncture or incinerate the can even once it is empty. Keep the product out of the reach of children. Deliberately concentrating and/or inhaling the contents could be harmful or fatal.